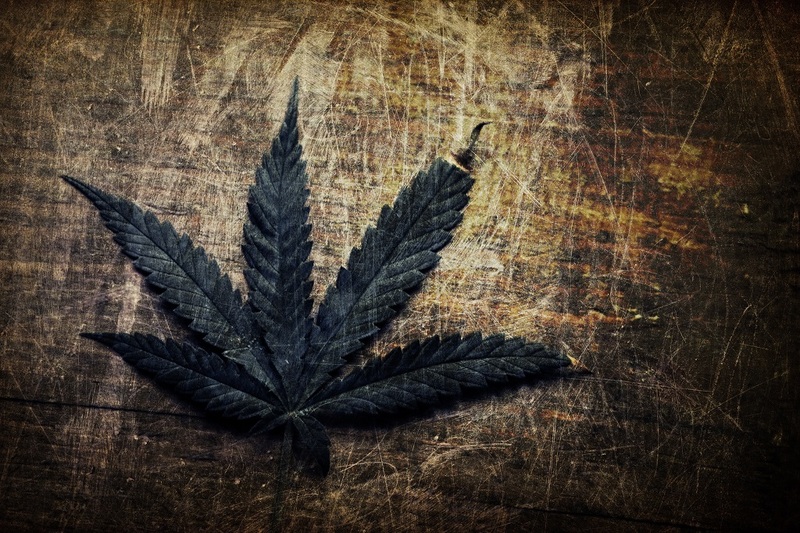 One question about marijuana seems to be more common than just about all others. The answer concerning does weed go bad might appear complex on the surface, but the bottom line is absolutely yes, it does degrade in quality over time. The dried cannabis is just like any dried herb, it will begin to lose essential oil content over time by way of evaporation and composition breakdown. These oils that begin breaking down consist of terpinolene, limonene, and caryophyllenes. 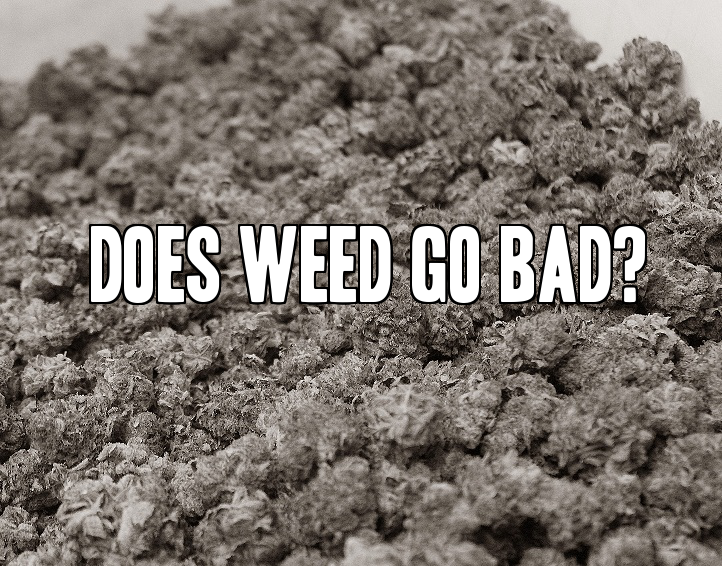 Here are all the facts that you need to know about concerning does your weed go bad. Your weed is much stronger than many of the delicate terpenes out there, but even the sturdiest weed can not maintain its potency when it comes to battling against time. The acids in the cannabis plant that are naturally produced begin to decarboxylate back to neutral forms the longer time passes, and oxidation will then continue to break down the plant’s potency. In other words, the THC in the marijuana that is responsible for getting you high gets less effective the longer it sits unused. In order to protect your stash so that it doesn’t go bad, all you need to do is to properly dry it out and then keep it away from any heat or light so it does not spoil. The only thing it will do over time now is to lose some of its aromas, but you will be able to maintain the powerful punch. If you do not dry it properly or store it where light and heat can affect it, rot will begin to set in and begin to promote mold growth. Moist weed will act like a breeding ground for dangerous mold like Aspergillus. This toxic mold has been linked to cases of liver cancer. The only difference in cannabis that was stored properly is that the smell early on is strong, and it lessens as the weed ages. If you find a stash that has been in storage a long time and is still moist, immediately toss it because by then mold has already set in.